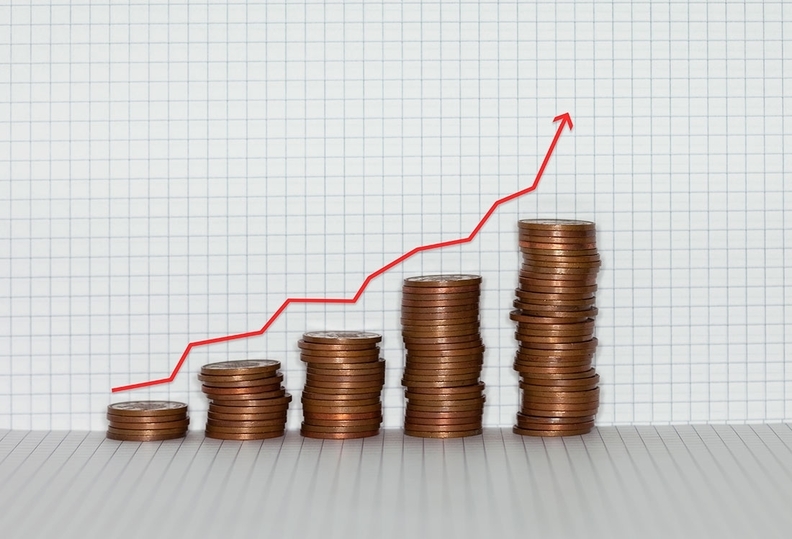 Rising hospital price growth in March drove overall healthcare price increases to their highest rate since January 2012, according to a new report from Altarum. The Health Care Price Index rose by 2.2% last month year-over-year. Hospitals represent more than 30% of total health spending, and that sector's price growth of 3.7% last month was barely changed from February, a month that marked a more than eight-year high. Paul Hughes-Cromwick, an author on the report and co-director of sustainable health spending strategies with Altarum, said he's not sure exactly what's behind the growing rate of hospital prices, but it could be hospitals driving harder negotiations during a period where things generally seem to be going well. Insurers may not be as inclined to wage battles over contract rates as they were in the past. Meanwhile, prescription drug prices fallen uncharacteristically. Prices of drugs grew only 1.9% last month, down significantly from 4.7% one year prior. That's likely because there have been few blockbuster specialty drugs as of late, Hughes-Cromwick said. But it's also the result of recent headlines and court cases surrounding the skyrocketing price of generic drugs. "I think we're in a good period—good if you're not pharma—right now, because I think what happened is some of those generic scandals have filtered through the industry, and they don't want to be on the cover of the New York Times," he said. Year-over-year spending growth in the healthcare sector increased to 4.9% in February from 4.% in December 2017, Altarum's report found. Total spending in February was $3.6 trillion. Spending on physician and clinical services—20% of national health spending—grew 4.4% in February, down from a peak of 6.1% in July 2017. Price growth in physician and clinical services was 0.6% in March, unchanged from one year earlier. Paul Keckley, an industry consultant and managing editor of the Keckley Report, was surprised by the recent hospital price rate increase. He thinks hospitals absorbed prescription drug price spikes about a year ago and are now raising their own prices in response. "They are lagging," he said. "They get the bump from Harvoni … in the next 12 months you get a reflection of that in the hospital prices." Hughes-Cromwick hopes healthcare price growth will drop down again soon. Not only are increases bad for the overall economy, they drive healthcare spending and take funding away from other factors that influence health, such as transportation and housing. "We get healthcare price growth approaching those higher levels and that is not a movie that ends well," he said.